Located in Columbus, Econo Lodge is a 5-minute drive from Leigh Mall Shopping Center and 6 minutes from Mississippi University for Women. 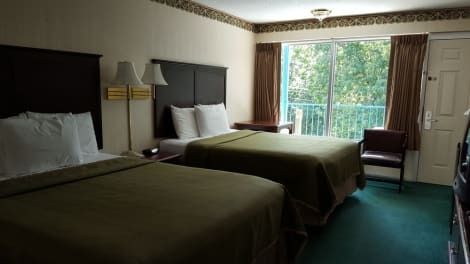 This motel is 26.9 mi (43.3 km) from Mississippi State University and 2 mi (3.3 km) from Mississippi School for Mathematics and Science. 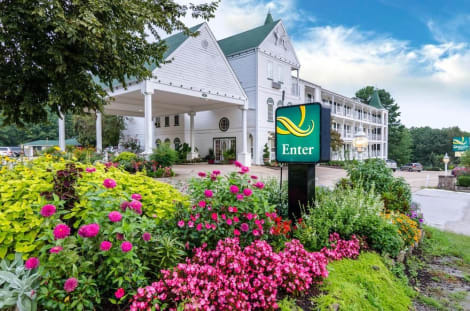 The Swiss Village Inn is centrally located on the Trolley Stop within walking distance of the Pine Mountain Jamboree and minutes from The Great Passion Play, Ozark Mountain Hoedown, and Turpentine Creek. The Swiss Village Inn amenities include free breakfast, free parking, free internet access, and free local calls. Our front desk reception area is open 7am to 10pm daily. 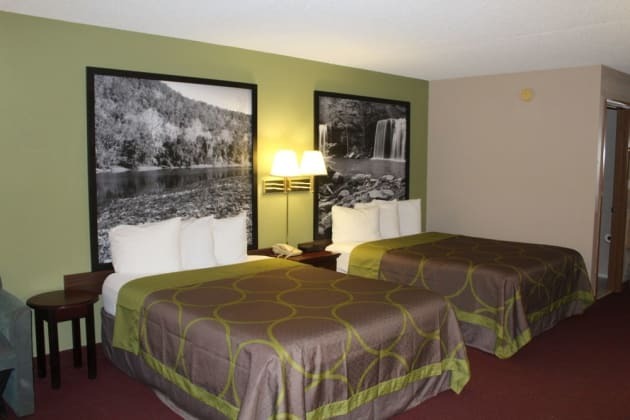 All guest rooms include free high speed internet access, cable TV, alarm clock , radio, air conditioning, and free local calls. No pets are allowed. This lovely hotel can be found in Southside. The premises count with 40 welcoming guests rooms. Land O Nod Inn is not a pet-friendly establishment.